Born in Tavistock, Devon in 1944, composer/multi-instrumentalist John Surman is one of the key figures in a generation of European musicians who have crucially expanded the international horizons of jazz during the past thirty years or so. 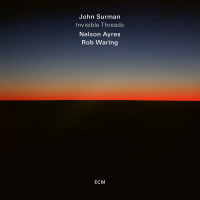 Long acknowledged as an improviser of world class, Surman has also composed a body of work which extends far beyond the normal range of the jazz repertoire. Already, by the late 60s, it was clear that Surman was a phenomenon. 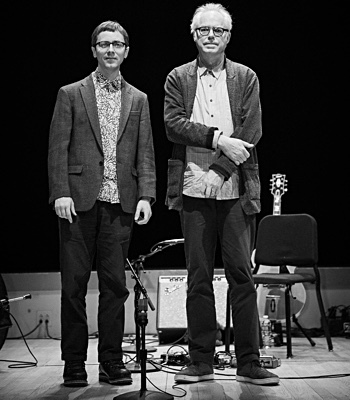 He started out as a teenager playing the music of fellow Devonian Mike Westbrook, and then amazed the London establishment with displays of extravagant instrumental proficiency combined with a passionate, rumbustious imagination. As a soloist, Surman's early career took shape in the melting pot that produced a number of fine British musicians during the 60s. As well as his association with Westbrook, there was varied experience with the blues of Alexis Korner, hard bop with Ronnie Scott’s octet, mainstream jazz with Humphrey Lyttleton, South African township influences with the Brotherhood of Breath and jazz-rock with John McLaughlin. 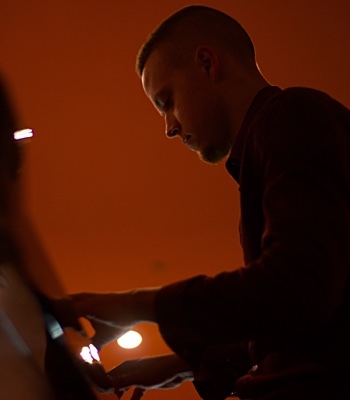 During this period he forged lasting relationships with composer John Warren, pianist John Taylor and bassist Dave Holland, with whom he co-led an exciting trio featured on his first album for Deram ‘John Surman’. 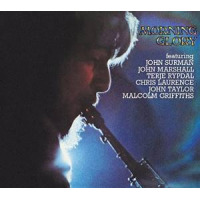 Surman also lead his own Octet in 1968 and performed in the big band directed by Mike Gibbs, but the formation of The Trio, in 1969, can be seen as a watershed in terms of his international profile. This unit, with expatriate Americans Barre Phillips (bass) and the late Stu Martin (drums) became one of the busiest and musically vital groups on the European circuit. 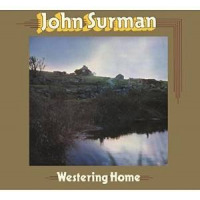 By the mid-seventies, Surman had produced a couple of important albums - the solo project Westering Home, and Morning Glory, with Terje Rypdal , John Marshall, Chris Laurence, Malcolm Griffiths and John Taylor. 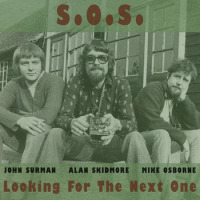 The Trio SOS, with Alan Skidmore and Mike Osborne proved another ground breaking project, combining electronics with the dynamic soloing of three fine saxophonists. In 1978, he recorded in duo both with Stan Tracey (Sonatinas) and also the Norwegian singer Karin Krog (Cloudline Blue). In addition he toured and recorded with the quartet of bassist Miroslav Vitous until 1982. 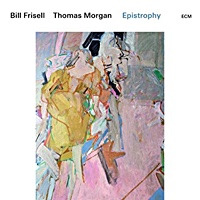 His debut solo album, ‘Upon Reflection’ was recorded for ECM Records in 1979, launching a fruitful relationship with the company that continues to the present day, and includes four further solo records. 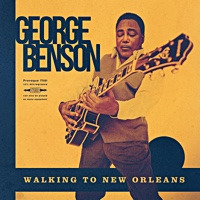 Other albums include ‘Such Winters Of Memory’, with Karin Krog and Pierre Favre; and the 5-star Down Beat-rated ‘The Amazing Adventures Of Simon Simon ‘ with Jack DeJohnette. .The duo with Karin Krog remains an important part of his activity, and, on a number of occasions, this has been augmented by a choir of mixed voices. 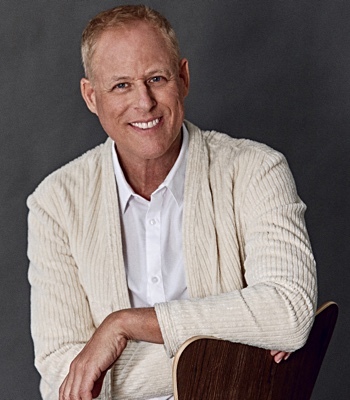 As a composer, John has continued to work in the contemporary dance field, with Carolyn Carlson and for other companies in Europe. He wrote’ Private City’ for Sadlers Wells Royal Ballet with choreography by Susan Crow- the music is featured on the ECM album of the same name. He was Composer in Residence at the Glasgow Jazz Festival in 1989, producing new work for the Surman/Krog duo plus choir, and re-forming the Brass Project (this group has also performed at the North Sea Festival, and at festivals in Portugal, France, Germany and the UK. The Surman/DeJohnette duo devised new music with the Balanescu Quartet, commissioned by the 1990 Camden Jazz Festival. He has also written music for theatre and TV, and has had music performed regularly by Radio Big Bands in Germany and Scandinavia. December 1993 saw the premiere of a new suite, commissioned for the Oslo Radio Symphony Orchestra and Quartet. A further commission in 1996 from Salisbury Festival allowed John to return to a long-standing fascination with choral music, producing Proverbs and Songs, an extended work for solo saxophone, pipe organ (John Taylor) and the 80-strong Salisbury Festival Chorus, directed by Howard Moody, and premiered in Salisbury Cathedral. 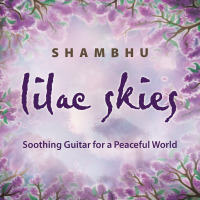 The concert was recorded for BBC Radio 3, and has now been released by ECM. This album was one of the Mercury Prize choices for ‘Album of the Year’ status in 1998. The piece continues to be popular and has been performed in a number of countries including France, Romania, Switzerland and the UK. In 1998 he premiered a new chamber orchestra version of his acclaimed solo recording, The Road to St. Ives. The work was commissioned and performed by the Bournemouth Sinfonietta, New music for saxophone and string quintet, (led by Chris Laurence), received its first performance at the Bath Festival 1998 and developed into the collection of pieces which can be heard on the ECM album ‘Coruscating’. As well as expanding his horizons as a composer, Surman has continued to play live throughout the world. His unique solo performances reflect the special blend of acoustic and electronic music featured on recordings like ‘The Road To St Ives , ‘ A Biography of the Reverend Absalom Dawe’, and the popular ‘Private City’ by far his best-selling album. A solo visit to India took place in October 2003. His duo with John Taylor toured in China towards the end of 1997 and continues to perform regularly throughout Europe and beyond. 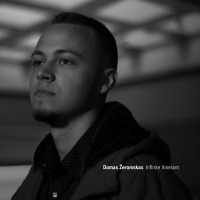 He also appears in duo with Karin Krog , using a variety of electronics and keyboards - ( check out ‘Bluesand’ on Karin’s Meantime Records label) . 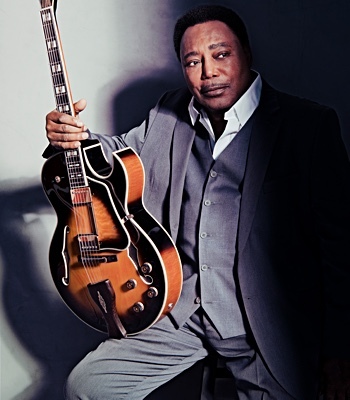 He has also featured on two records with Paul Bley, Gary Peacock and Tony Oxley, and on the album, Thimar, with Anouar Brahem and Dave Holland. Film scores for two Raphael Nadjari films ‘The Shade’ and ‘Apartment 5c’ featured in Surman’s output between 1999 and 2002. ‘Apartment 5c’ was recently released on DVD by mk2 editions. 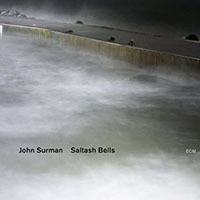 Since 2000, Surman’s duo collaboration with Jack Dejohnette has been much to the fore, with two albums being released by ECM - the first ’Invisible Nature’ recorded live at the Tampere and Berlin Jazz Festivals and the second ‘Free and Equal’ in which the duo are joined by the10 piece chamber ensemble London Brass in a live concert recorded at London’s Queen Elizabeth Hall. His motet,’Under the Shadow’ commissioned by the vocal quartet Red Byrd received it’s first performance on BBC Radio 3 in December of 2002. For the past three years Surman has been ‘Composer in Association’ with the Sarum Chamber Orchestra, a professional orchestra based in Salisbury UK. 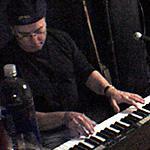 In 2002 they performed Howard Moody’s transcription of ‘Road to St. Ives’. In 2003 the Orchestra was joined by a choir of voices gathered from schools in the Salisbury area for the first performance of Surman’s ‘In All Weathers’. January 30th 2004 will see the premiere of John’s new composition in Salisbury City Hall . The piece, ‘Ultimate Voyage’is written for saxophone, piano and orchestra. JohnSurman is a perennial pollwinner, and in 1989 received the Bird Award at the North Sea Jazz Festival and a Wire Award for services to jazz in Britain. He was awarded an Honourary Doctorate in Music by Plymouth University in 1997 and the BBC voted him ‘Instrumentalist of the Year’ in 2002. Surman's music transcends familiar boundaries. Although a deep love of the entire jazz tradition is an important element, he is equally affected by the melodic qualities of choral music and English folk music - If I look back to what turned me on about music, it was what I heard before I ever came across any jazz. The surprise, and the enduring pleasure, of Surman's art is the contrast of simple, haunting melody, lush orchestral textures and intense improvisation. All About Jazz musician pages are maintained by musicians, publicists and trusted members like you. Interested? Tell us why you would like to improve the John Surman musician page.